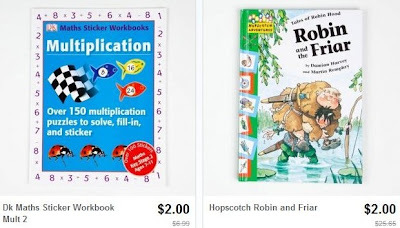 $2.00 Kids' Book Sale + Possible Free Shipping! Head over to Totsy and check out their Fun & Educational Book sale to find tons of kids' books starting at just $2.00! Even better, you'll get free shipping on your first order if you place it within 30 days of creating your account! Click here to see the sale.